The internet transparency entity WikiLeaks tweeted on Sunday about Arjen Kamphuis’ “strange disappearance,” saying he has been missing since August 20, when he left his hotel in the northern Norwegian town of Bodo. 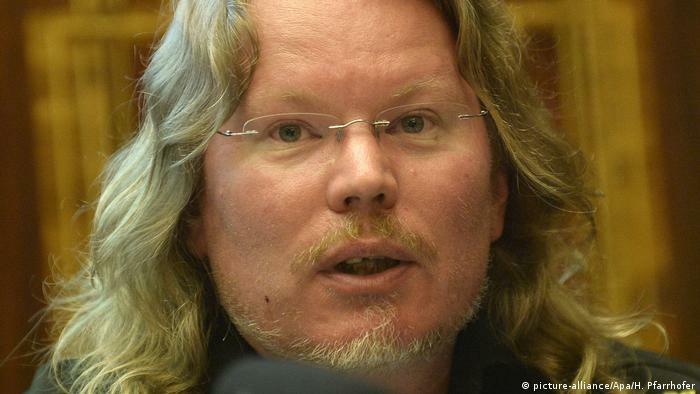 WikiLeaks said that Kamphuis, an associate of founder Julian Assange, had a ticket for a flight departing on August 22 from Trondheim, which is over 700 kilometers (435 miles) south of Bodo. There have reportedly been two unconfirmed possible sightings, one in Alesund, Norway, and the other in Ribe, Denmark. Norwegian police started looking into the disappearance on Sunday. “We have started an investigation,” police spokesman Tommy Bech told the French news agency AFP, adding that so far they had “no clue” where the Dutch citizen was. Norwegian police can’t legally access his cellphone movement data until Kamphuis is officially reported missing in the Netherlands, according to the Norwegian Verdens Gang tabloid newspaper. The Dutch Ministry of Foreign Affairs said it was aware of his disappearance after Kamphuis’ friend and privacy activist Ancilla van de Leest tweeted about his disappearance. Looks like “Another one bites the dust”…and another one, another one.. from the song, Hillary wanted the same for Assange. to be just another one. How sad and horrifying it is. oops, just got it after I read it again.